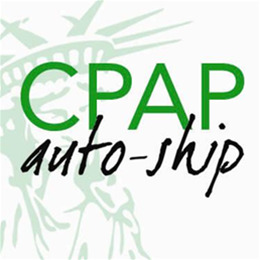 Liberty offers an auto-ship program for the supplies you routinely change (filters, pillows) and bills your insurance directly. Current patients can enroll by emailing [email protected], or by calling our Maple Grove office: 763-494-4966. Otherwise, stop in to any one of our stores or call 952-920-0460.